BodyGuardz is holding a site wide 15% off Presidents’ Day sale that starts today until February 18th. If you’ve been waiting for a sale on screen protectors, protective skins, cases or earbuds for your iOS devices, definitely check out some of the offerings from BodyGuardz. 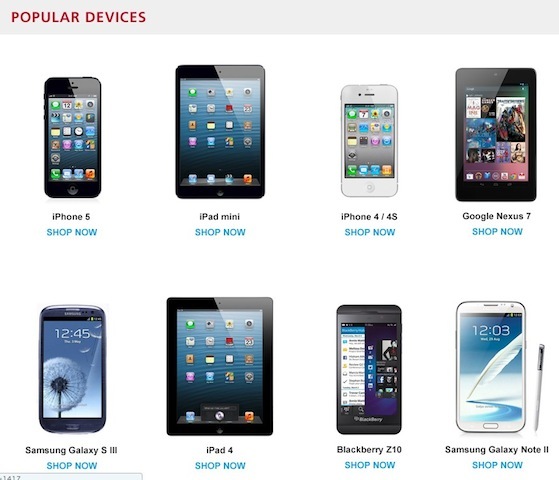 They have items available for the iPhone, iPad/iPad mini and iPod touch available. Just enter the coupon code PRESIDENT during checkout to get 15% off your cart. One of the advantages of BodyGuardz is their screen protectors come in sets of two, so if you mess up the first time you still have a backup in place. One of their most popular items is the Pure Glass Screen Protector for the iPhone 5. BONUS: If you make a purchase during this sale, email us a copy of your receipt to be entered into a chance for a FREE BodyGuardz Pure Glass for your iPhone or iPad (any model). The winner will be chosen on February 19th. Good luck! Click here to visit BodyGuardz.com before the sale ends.